Import all your clients from Cliniko in a matter of seconds! On the payment page, enter the Cliniko discount code CLINIKO20 to get your Cliniko discount. 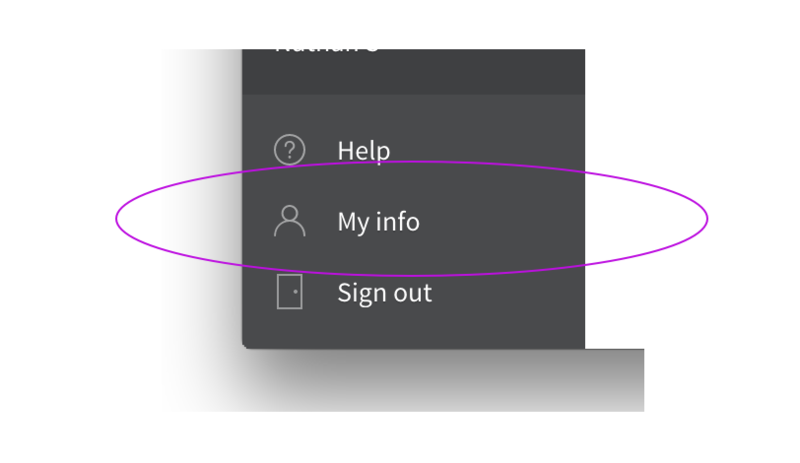 Click on the "My info" link in the lower-left corner of the screen. Scroll down and find your API key. If you don't have an API key yet, click on the "Generate a new API key" button. Highlight and copy ( CTRL+C) the API key. 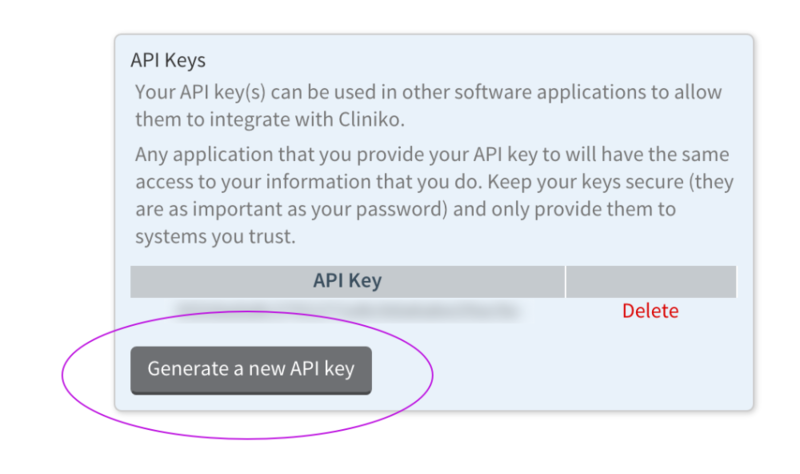 Scroll down and choose Cliniko and paste in your API key ( CTRL+V). Your Cliniko clients have now been copied to your Physitrack account. Physitrack does not automatically copy patients from your Cliniko account into Physitrack, but we've made it easy for your to copy your patients from Cliniko to Physitrack. Click the " Import clients" button on the top-right of the screen, and any new patients will be copied from Cliniko.